The sun is shining and the summer holidays have begun. 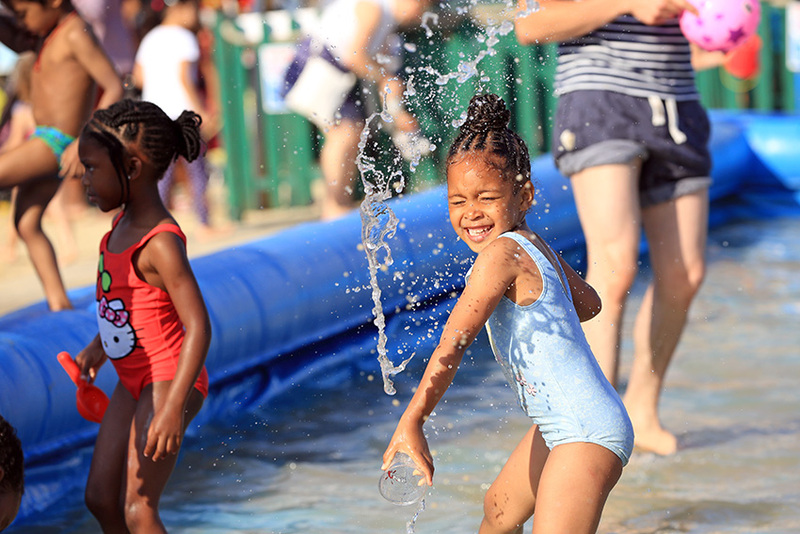 With so many different places to visit to make the most of the hot weather, why should you choose to visit The Beach Brent Cross? 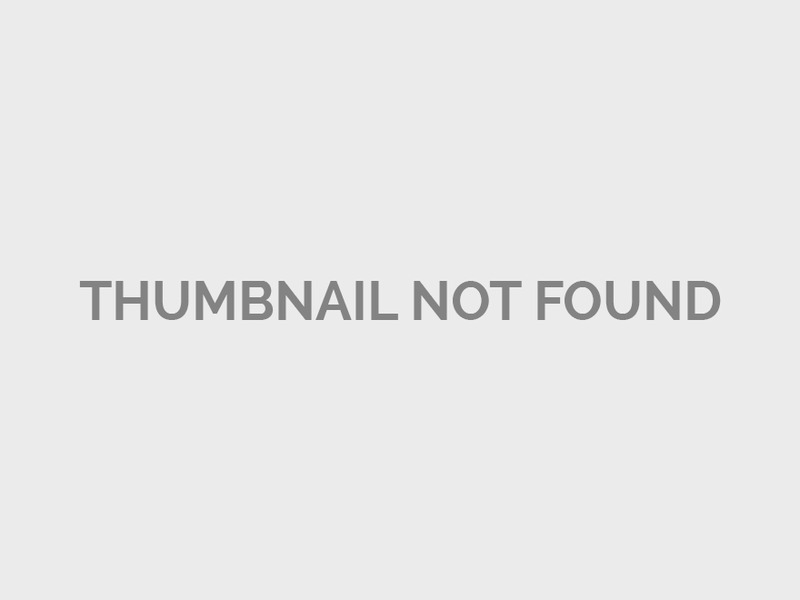 Well, here are five reasons that might sway you. You won’t find anything quite like this near Brent Cross, and unless you head to the seaside, you won’t find anything like this at all! We have tonnes and tonnes of sand for you to relax and build sandcastles on, all hauled in and safe to run around on. There are various places for you to swim, whether you want to paddle or have a dip in the water. 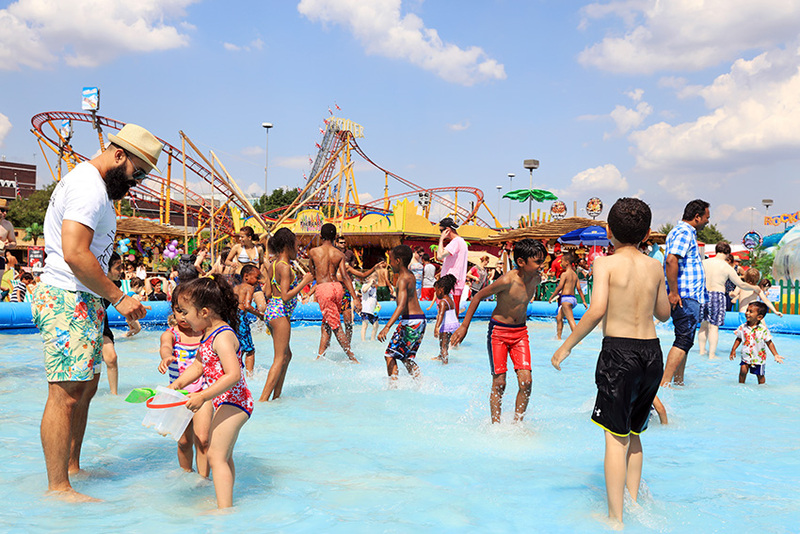 What could be more refreshing and fun on a hot summer’s day? It is the perfect antidote to the heat of the sun. One thing that no beach around the country can match is the variety of rides we have for you to enjoy. There are old favourites and new, exciting rides, perfect for adrenaline junkies and younger children alike. Where else can you mix roller coasters with sandcastles? The Beach is designed with children in mind. It is a festival of summer that kids absolutely love. 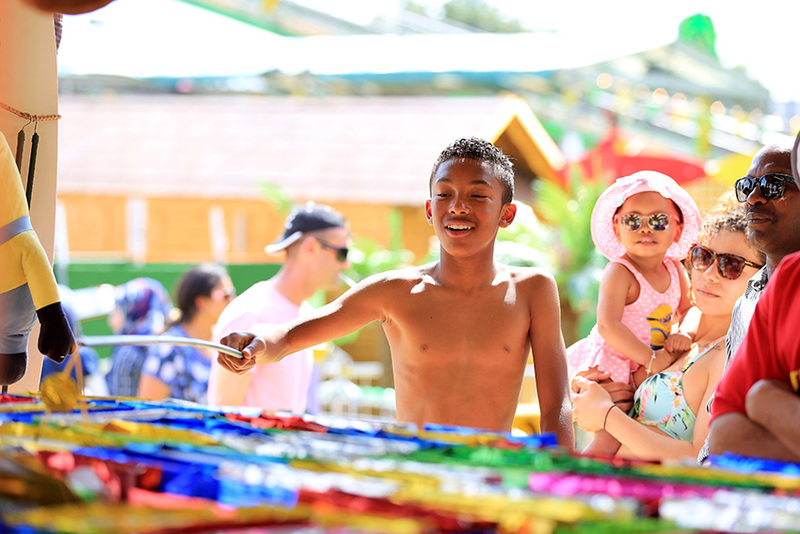 From the sand to the live entertainment, which includes performing dancers and a traditional Punch & Judy show, there is so much for kids to enjoy. 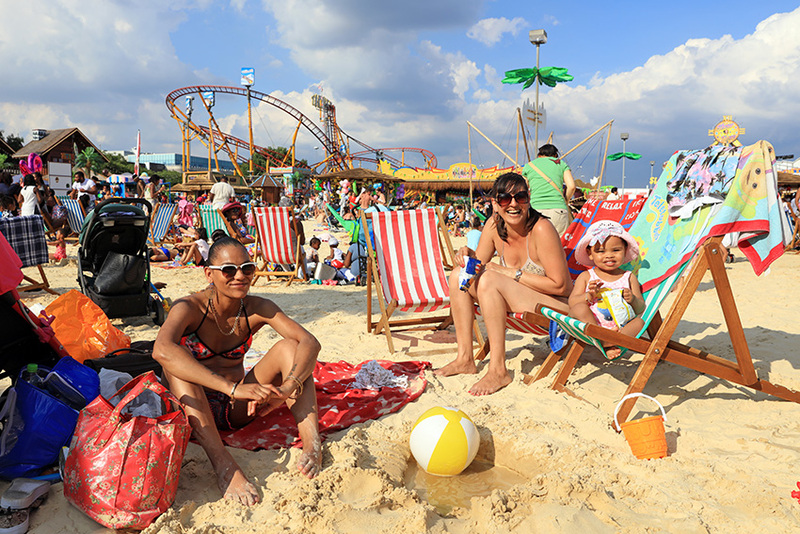 Located next to the Brent Cross Shopping Centre, you won’t find a more convenient spot for a beach extravaganza in London. You can also combine your trip to The Beach with a nip to the shops as well, to really make it into a productive day. So there are just a handful of reasons to persuade you to visit The Beach this summer. Parents and children alike love coming down and having a really unique day. Open from 12pm to 9pm, you can make a whole day of it or just turn it into a quick visit. We look forward to seeing you down here at The Beach Brent Cross!